Your day ones. Your famalaylaylaylaylay. Your fren and dem. 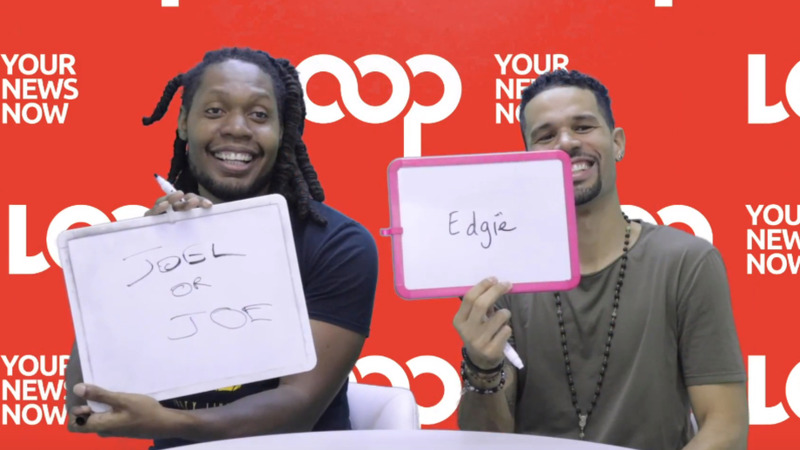 We all have different ways of describing the people on our teams, whether they be lovers, close friends, the fete crew, business partners and the like. But how well do we REALLY know our partners? 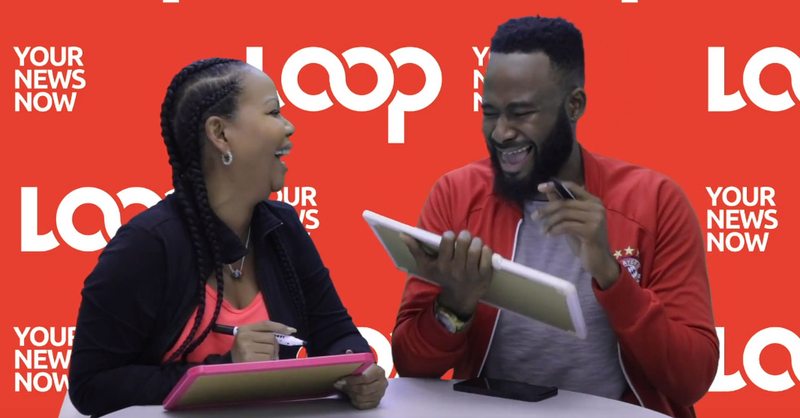 In our final episode of Know Yuh Team, one of the funniest duos in entertainment, Nikki Crosby and Ro'dey, accepted our challenge to test how well they know each other. Watch on as Ro'dey attempts to guess Nikki's middle name (we'd never guess ourselves!) and as Nikki aims to determine what Ro'dey's dream job would be (the answer was in her face all along).